Liz Jenkins peered through the glass side of the fish tank. “I really wish I were a fish right now!” she said. 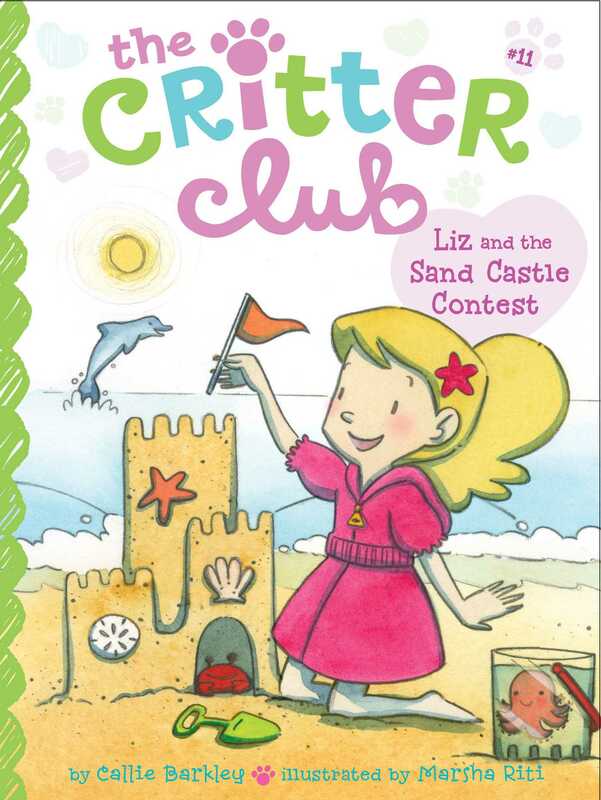 She and her friends, Ellie, Amy, and Marion, were at The Critter Club. They were standing around an aquarium filled with colorful fish. The girls were pet sitting the fish for a couple of weeks. Santa Vista was in the middle of a summer heat wave. Liz would bet it was about ninety-five degrees in Ms. Sullivan’s barn. The barn was the headquarters of The Critter Club, the animal rescue shelter the girls had started.